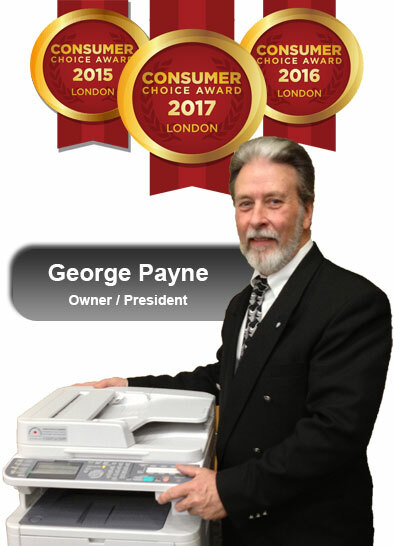 Serving London Ontario and surrounding area for more than 40 years, George Payne knows a thing or two about office equipment. With the vast changes in how companies manage their document print/copy/fax/scan functions, his success is due to his down-to-earth honesty and integrity supplying his clients with the best technology at affordable prices and he’s built a stellar team to support the ongoing challenges every office faces controlling cost and streamlining document workflows. 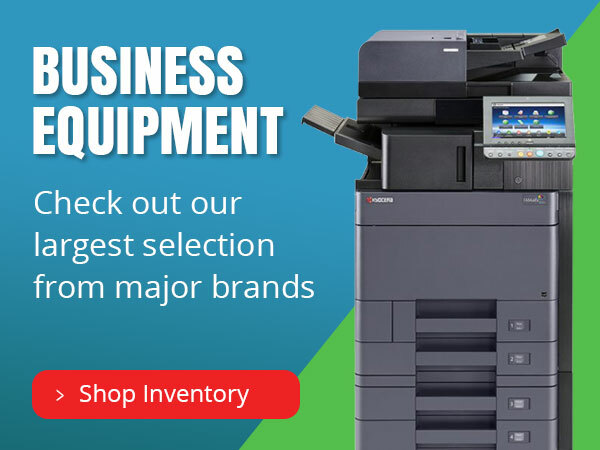 Managed Print Services is more important now than ever as companies struggle to keep their costs down and improve workflows. 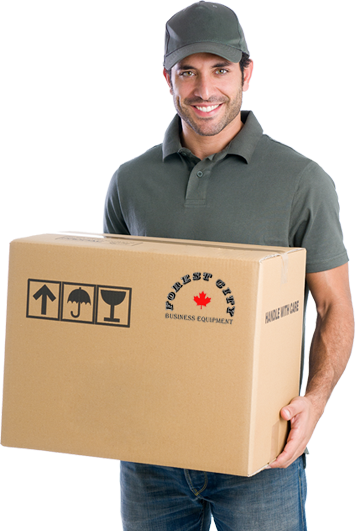 FCBE Total Managed Print includes custom service delivery, remote printer monitoring, leasing/CPP options and consumables delivery options. 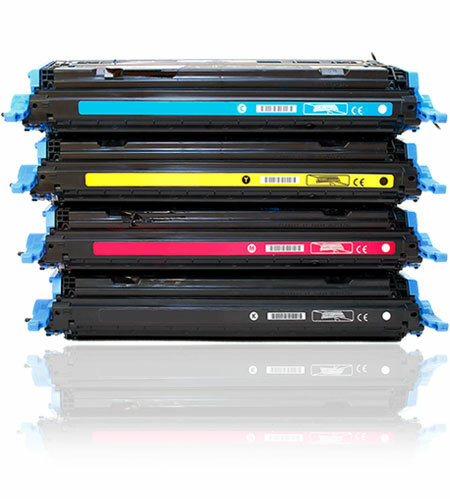 Forest City Business Equipment also carries a large range of office supplies from Toner Cartridges to Paper.